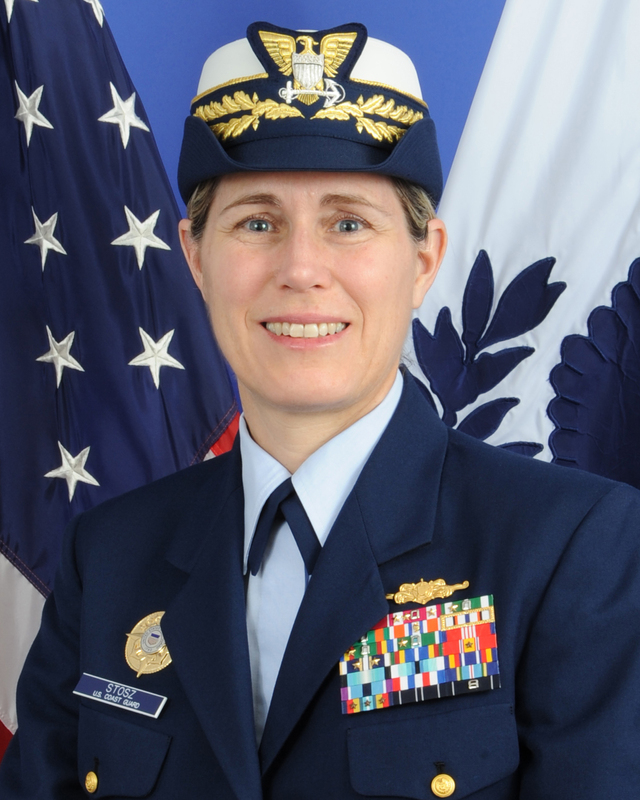 Coast Guard Academy Superintendent Rear Adm. Sandra L. Stosz will be leading the fifth annual New London, Conn., Irish Parade on St. Patrick’s Day, March 17, as one of the grand marshals. Stosz was recently named one of Newsweek’s “150 Women Who Shake the World.” She will be joined by New London’s mayor, Daryl Finizio. The Coast Guard is also partnering with the city to offer tours of icebreaking tugboat Morro Bay and patrol boat Chinook at the New London Waterfront. Tours of barque Eagle will be available on Saturday at Fort Trumball. The joint celebration of St. Patrick’s Day comes only a week after the academy and the city reached an agreement after months of discussions to find room within city limits both for an expansion to the academy and a museum, The Day reported.